Take a new look at one of the Market’s top attractions – the notorious Gum Wall in Post Alley. Unlike every ooey-gooey photo you’ve ever seen of visitors popping, stretching and sticking gum, this photo captures Alejandro, a member of the Pike Market Senior Center stopping to chat with his social worker Mark. 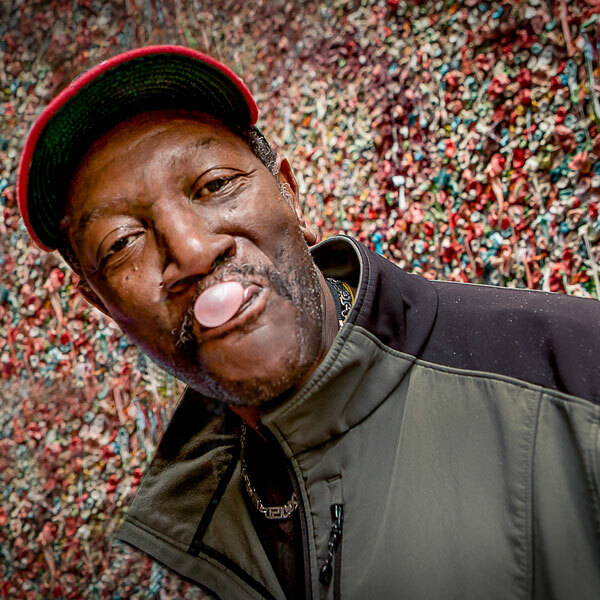 Like the other 1,282 members, Robert walks past the Gum Wall on his way to the Senior Center every day to enjoy a nourishing meal, attend dance class and be part of a community. 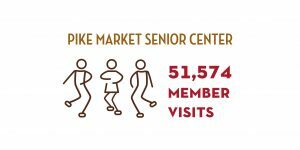 Senior Center members visited the Market a total of 51,574 last year! 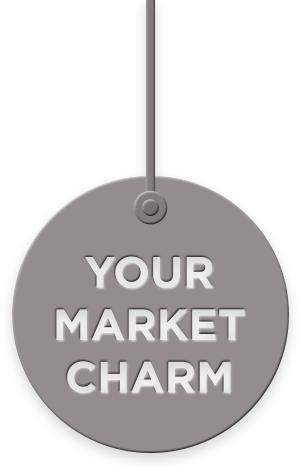 Seniors are an integral part of the fabric of the Market. 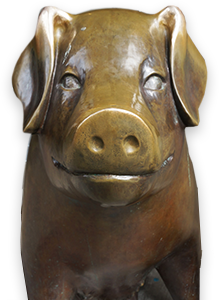 Perched above the Market’s storefronts, over 400 senior residents live in the Market’s affordable housing. 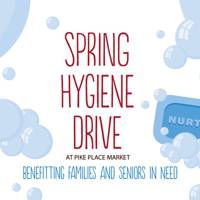 Seniors volunteer as Grandmas in the Pike Market Preschool and tend to the Market’s Secret Garden, donating up to 500 lbs. 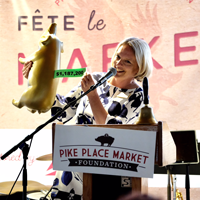 of fruits and veggies to the Pike Market Food Bank every year.